With a long history in its Kells Irish Restaurant & Pub business well established, five years ago Kells launched Kells Brew Pub in 2012. Earlier this year it was rebranded to Kells Brewery. 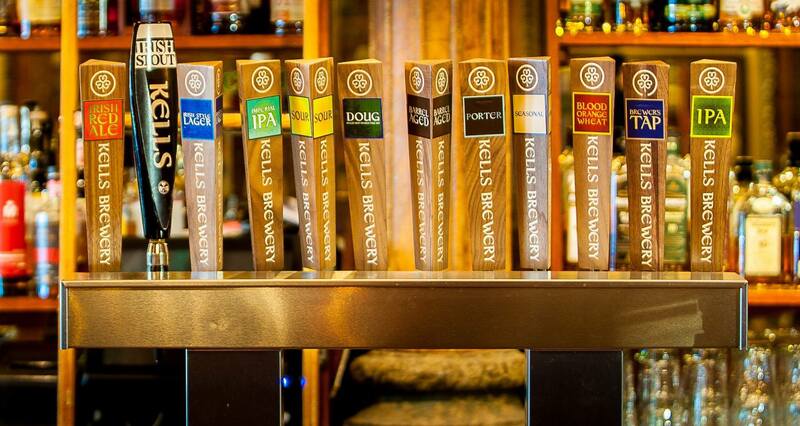 On Saturday, September 23rd, Kells Brewery will celebrate its Five Year Anniversary with a day’s worth of festivities. Beginning at 3:00pm Kells Brewery will host live music, a Rose City Futsal arena in the parking lot, discounts on the newly released Kells IPA six-packs, and the debut of Kells’ two new fresh hop beers, one of which will feature hops freshly picked from bines at the Kells Farm in Wilsonville, Oregon. 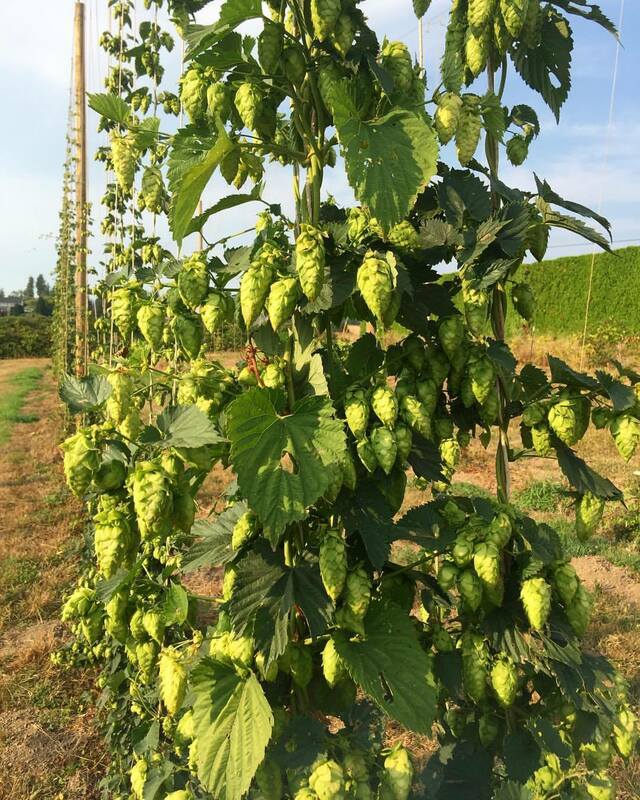 This week on Wednesday, September 13th Kells will be bringing the bines back to Kells Brewery and is inviting the community to assist in picking the hop cones from the hop bines. Beginning at Noon, the first five buckets filled with hop cones will be rewarded with a six-pack of Kells IPA that will debut in 12 ounce cans to the public the following day. The hops being picked at Kells Brewery will be added to two fresh hop beers that will debut at the Fifth Anniversary Celebration a week later. This includes including Amarillo Kölsch on tap and the Kells Farm-Hopped Cascadian Dark Lager poured off the zwickle.